Mention our new patient discount of $75 for the initial consultation (usual fee is $150). If you are accepted as a patient, we will provide you with expected costs on our recommended short term treatment plan to help you get out of pain fast. Appointments will allow for shorter wait times and are available Monday through Friday from 9 a.m. until 5 p.m. Need a New patient form? New patients are currently being accepted and walk-ins are always welcome. We know back pain can seriously alter the smallest of daily routines, and we are here to help you! Our gentle holistic approach and natural solutions for many common health issues have improved lives of residents across southeast Louisiana. Our services are tailored to the needs of each unique patient. We offer the convenience of walk-in service without long term contracts and help restore quality-of life without the added stress of what could be unnecessary long term treatment plans. We understand each patient is different, and we will adjust for you. We continue association with Doctors Chiropractic Group. 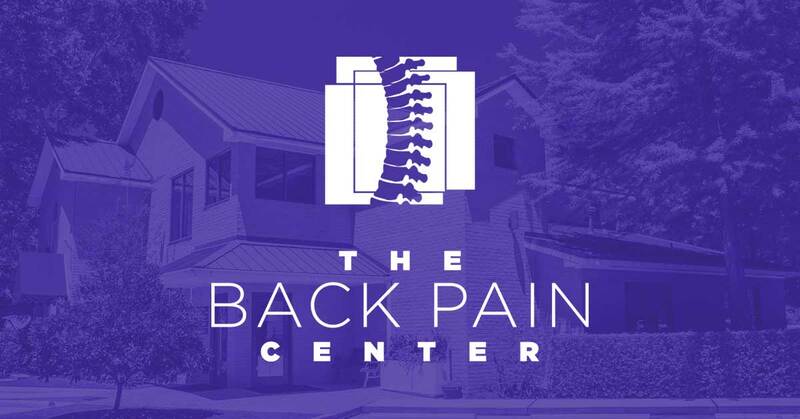 The Back Pain Center is our commitment to better back health and a testament to our understanding of how debilitating back pain and injuries can be. We know. We care. We diagnose. We treat. Our approach combines chiropractic methods with such services as massage, pressure wave therapy technology, and even nutrition education. We focus on the whole person rather than simply the ailment to help you quickly return to health and daily activities, stronger and ready for action. Below are a few of the most common services we offer. I was a reluctant patient, as this is my first experience with chiropractic and P/T care. Now I am a believer. It is incredible how rapidly my long-time complaints have improved! Also, you can sense the genuine caring and compassion that you receive, as well as the competence of the treatments. Highly recommend Dr. Miller, Ms. Gail, and the entire staff. I was very pleased with my visit to see Dr. Mark Richard. He was very knowledgeable and I felt very at ease with his manner. Office staff was friendly and helpful and it was easy to locate. Dr. Fred Miller was great. I didn't get the sense that he just wanted to adjust my back, he made it clear that his concern was my overall health and mobility. I will be sure to make another visit very soon. WE NOW OFFER PRESSURE WAVE THERAPY! The Back Pain Center now features Pressure Wave therapy is a highly effective treatment method: high-energy sound waves are introduced into the painful areas of the body. It is one of the most advanced and highly effective noninvasive treatment methods cleared by the FDA.